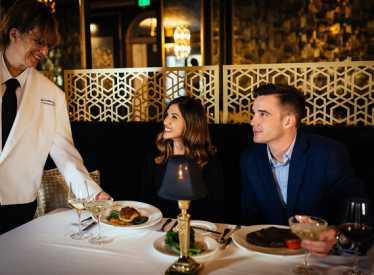 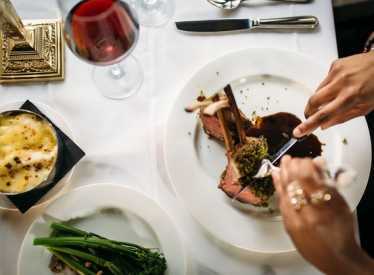 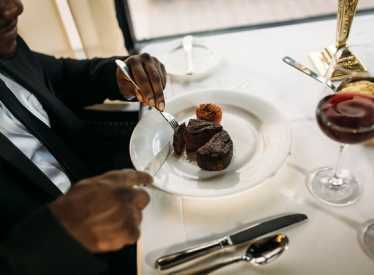 Bridgeman’s Chophouse features USDA Prime Beef and Chops. 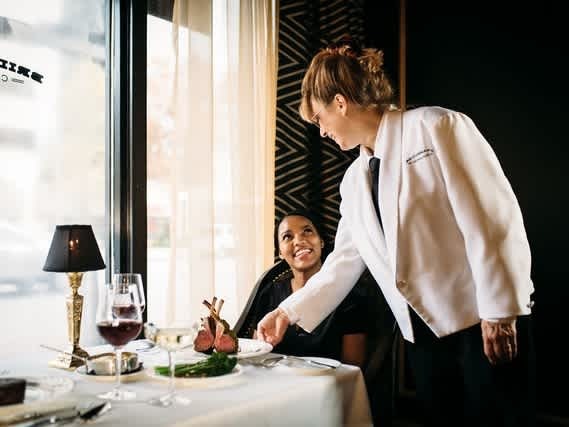 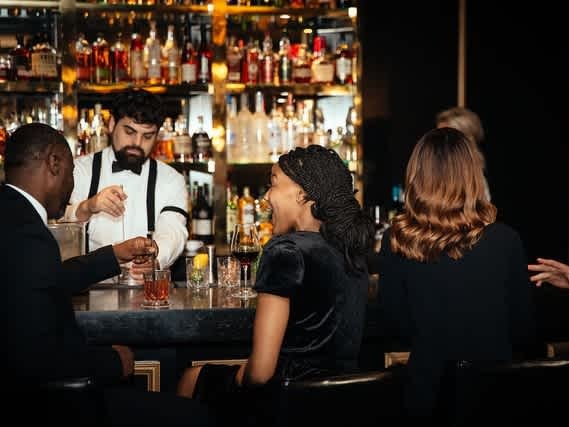 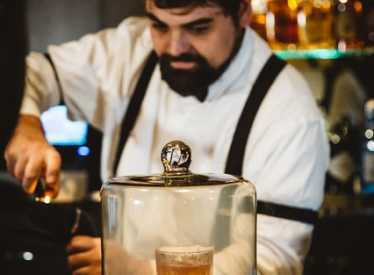 While Bridgeman’s menu offers an extensive steak selection, the restaurant features the freshest seafood in Chattanooga, including a grand seafood tower, raw oysters, and a variety of fresh fish. 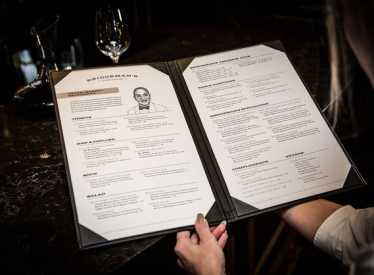 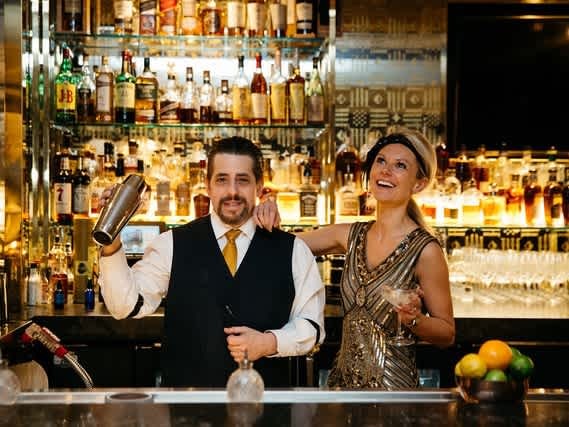 This upscale chophouse also offers one of the city’s largest and most diverse wine lists.